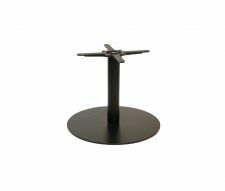 The Forza Large Round Coffee Table features a solid cast iron construction with a maintenance free powder coated finish. 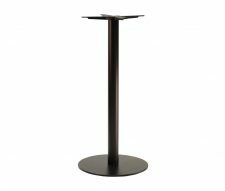 This size will support a large 6 seater table top for coffees and drinks. 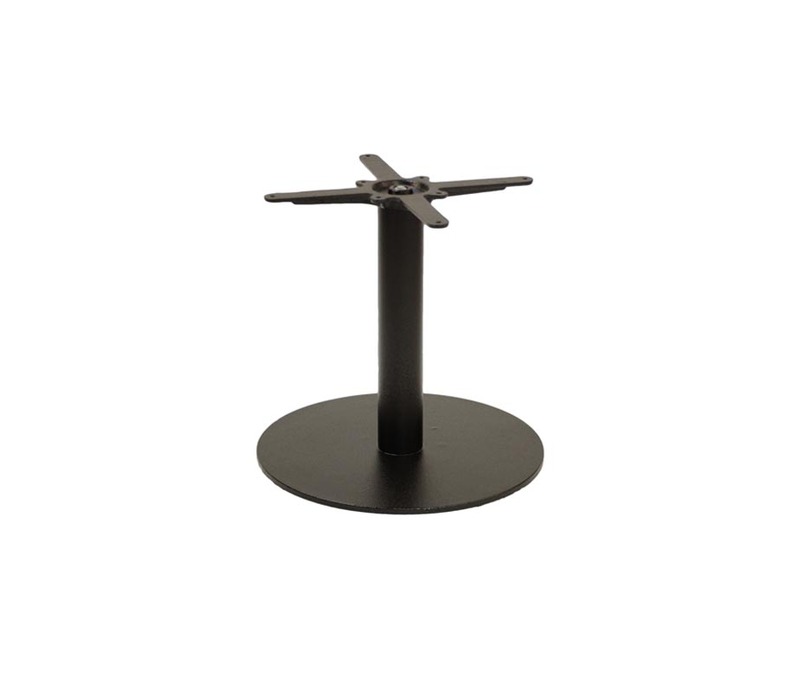 Designed for use in cafes, bars and other commercial environments. 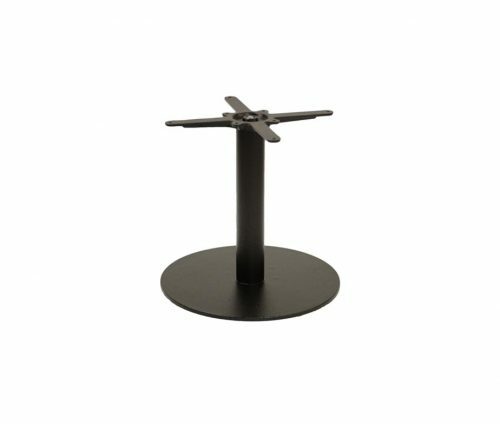 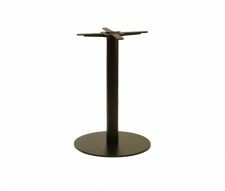 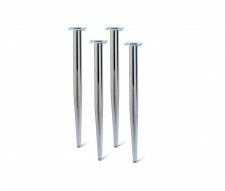 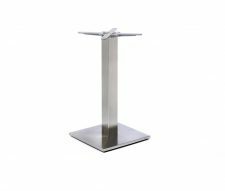 Additional sizes are available please view our other table bases. 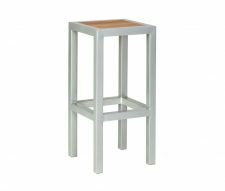 Buy online or contact our sales team for a quote.